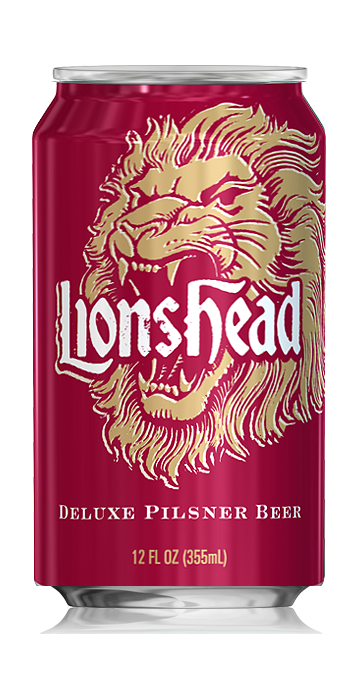 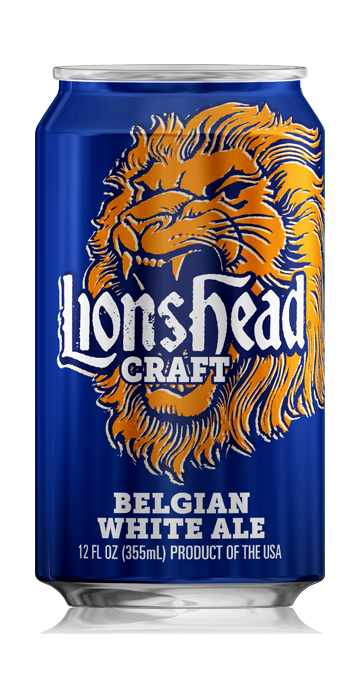 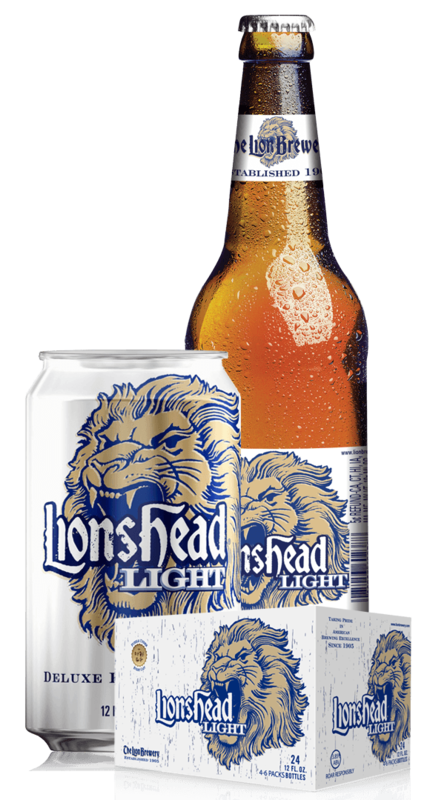 Lionshead Light is brewed with premium American malt and hops. 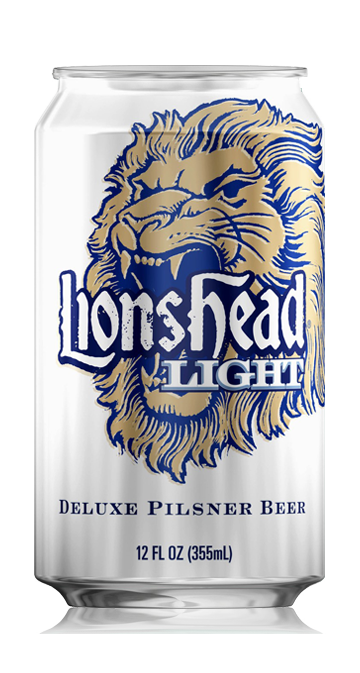 This flagship pilsner has a pale straw color and subtle sweet aroma. 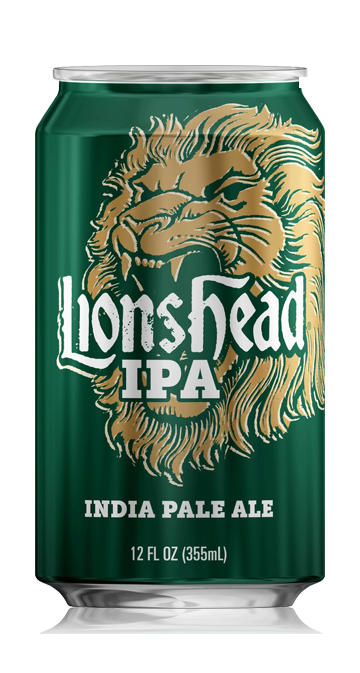 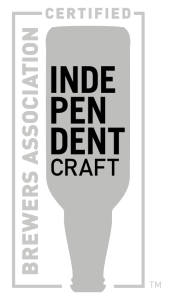 With an ease of drinkability, paired with a refreshing finish, please remember to Roar Responsibly!